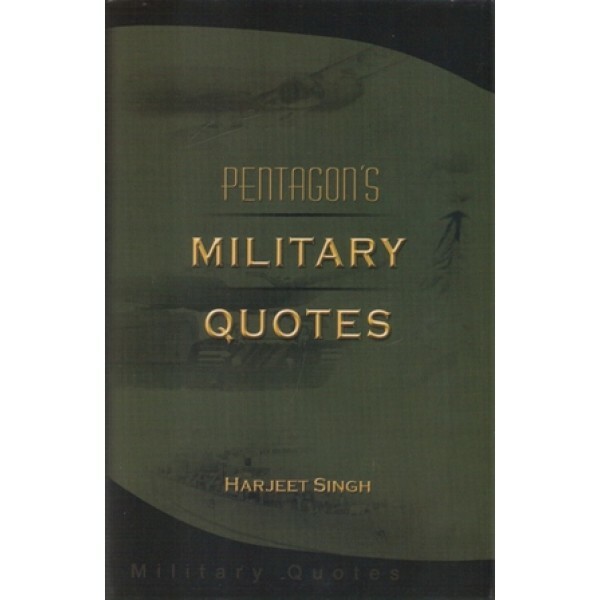 About the Author: Col Harjeet Singh took an early retirement from the Army in 1998 after a tenure as Instructor at the Defence Services Staff College, Wellington (India). A prolific military writer and thinker, he is a regular contributor to several professional journals. 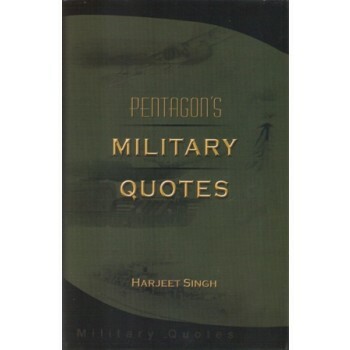 He is well known in military circles for his erudition and perspicacity of analysis. He holds a Masters degree in Defence Science and an M Phil in Strategic Studies from the University of Madras. He edits the “South Asia Defence and Strategic Year Book”. Amongst his published books are “Doda: Insurgency in the Wilderness”; “Soldiering with Faith: The Sikh Light Infantry”; “Evolution of Strategy: From Sun Tzu to Clausewitz”; and “Cannons versus Elephants: The Battles of Panipat”. His research interests include defence and strategic issues, with emphasis on South Asia.